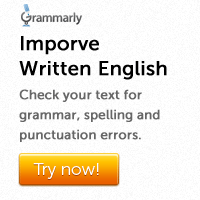 Each sentence given below may contain one or more errors. 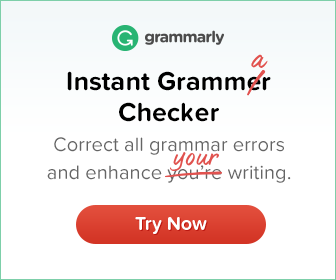 You have to correct the errors and rewrite the sentence. 1. Glaciers are usually found in high altitudes and latitudes were large amounts of snow build up and freeze into ice. 2. The amplifier in a radio strengthens the radio waves it receives, and the speaker changes them back into the original sound waves that were going into the microphone in the studio. 3. Kosovo, a former territory of Serbia, has declared itself a sovereign and independent state on February 2008. 4. During the Ottoman rule, Christian Serbs in Kosovo emigrated and the region was growing increasingly more populated by Albanians who were largely Muslim. 5. The banking sector today requires a lot of technical and administrative staff to farther expand their operations. 6. Investment banking is as far as the most coveted job option in banking. 1. Glaciers are usually found in high altitudes and latitudes where large amounts of snow build up and freeze into ice. 2. The amplifier in a radio strengthens the radio waves it receives, and the speaker changes them back into the original sound waves that went into the microphone in the studio. 3. Kosovo, a former territory of Serbia, declared itself a sovereign and independent state on February 2008. 4. During the Ottoman rule, Christian Serbs in Kosovo emigrated and the region grew increasingly more populated by Albanians who were largely Muslim. 5. The banking sector today requires a lot of technical and administrative staff to further expand their operations. 6. Investment banking is by far the most coveted job option in banking.